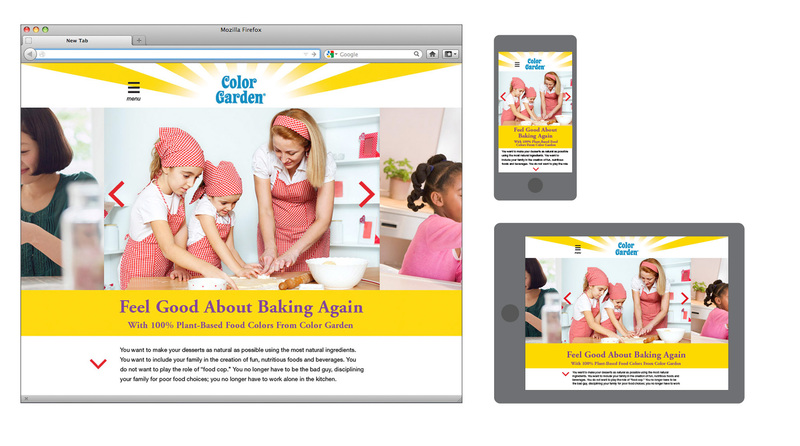 ColorMaker has been supplying natural, plant-based food colors to the business-to-business channel for many years, but wanted to branch out into the consumer retail market. They called on us to help them. We created a name, brand identity and packaging design for this brand. AUM Nutritionals approached us with a formulation and a dream. 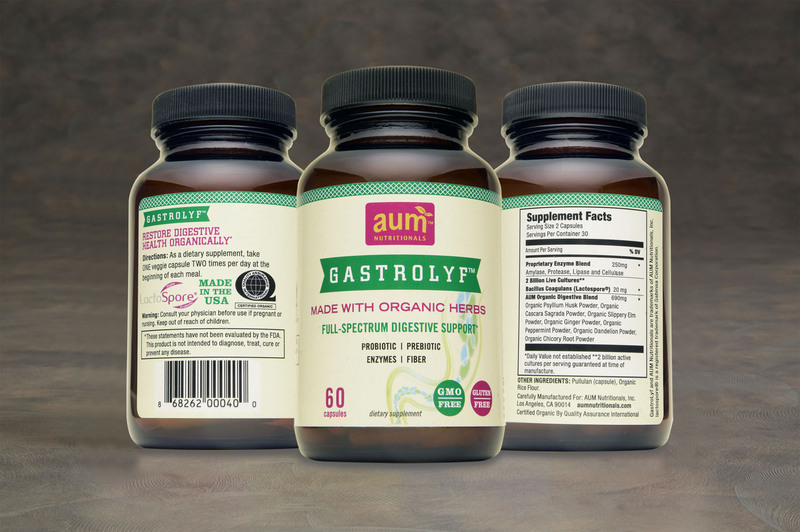 They wanted to launch a new brand of probiotic supplement that would be made with certified organic ingredients. Our first step was to conduct consumer research. Then we designed the brand identity and packaging. Next, we art directed the photo shoot and did the composite image. Finally, we listed the product on Amazon. This included writing the bullet points, search terms and descriptions. The initial reaction was positive, resulting in 19 orders in the first 2 months of the listing. 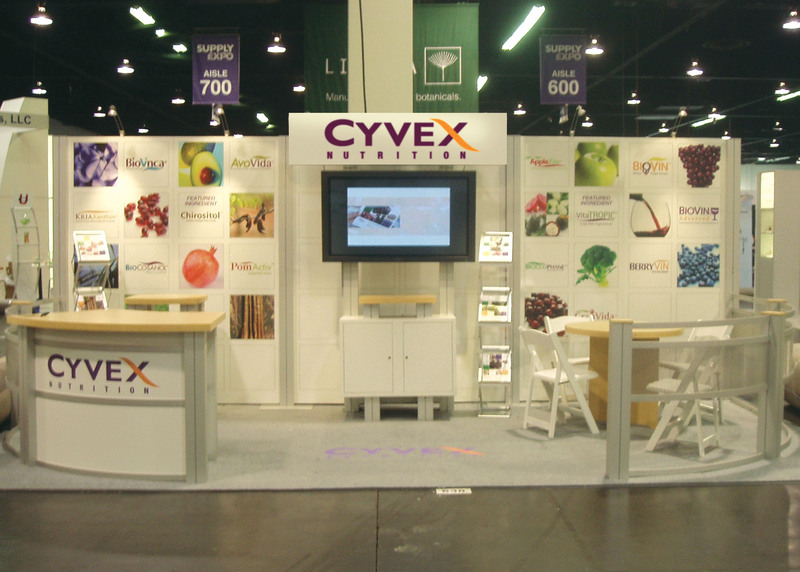 We designed this custom 20’ x 10’ space for Cyvex Nutrition as part of our rebranding of the company. The rebranding also included a redesigned brand identity, tagline, new web site, marketing collateral, packaging, advertising and other brand communications.